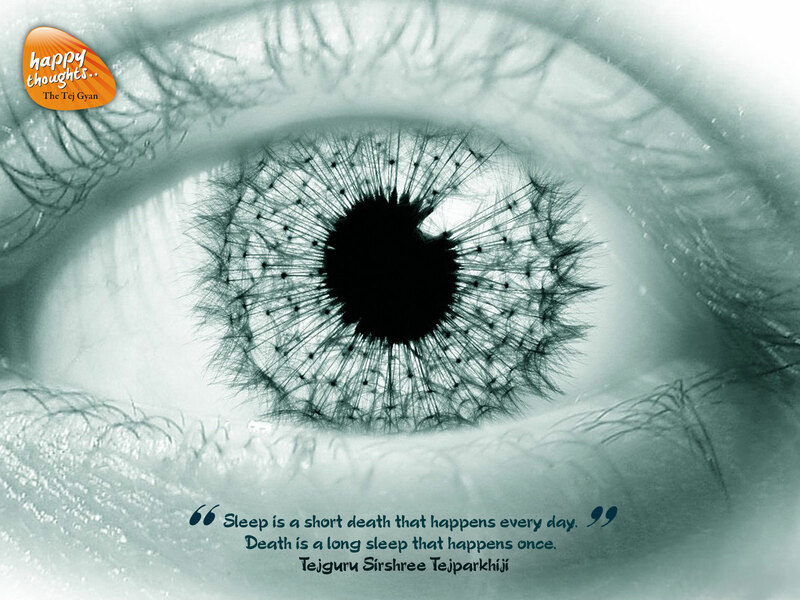 These wallpapers are based on awakening quotations by Sirshree. Oneness wallpapers are in 1600×1200 px. size. 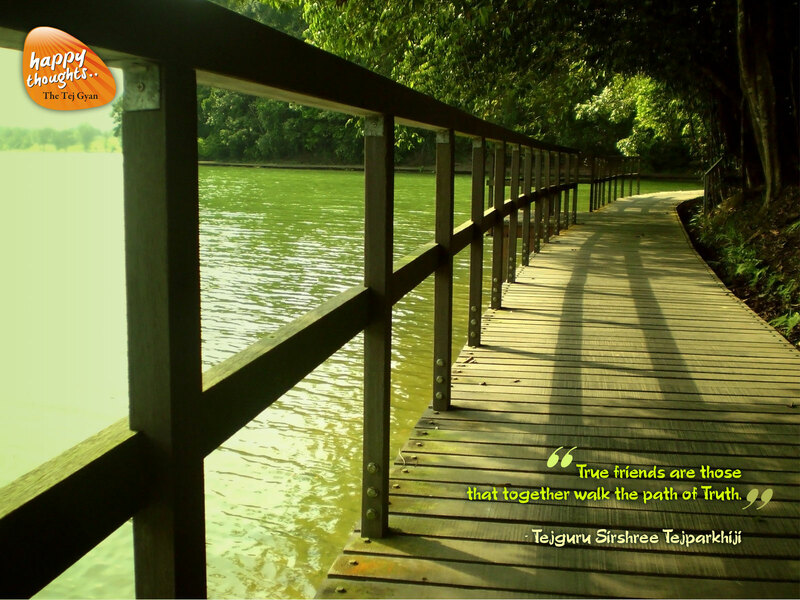 Click on wallpaper thumbnail to enlarge and download wallpaper. 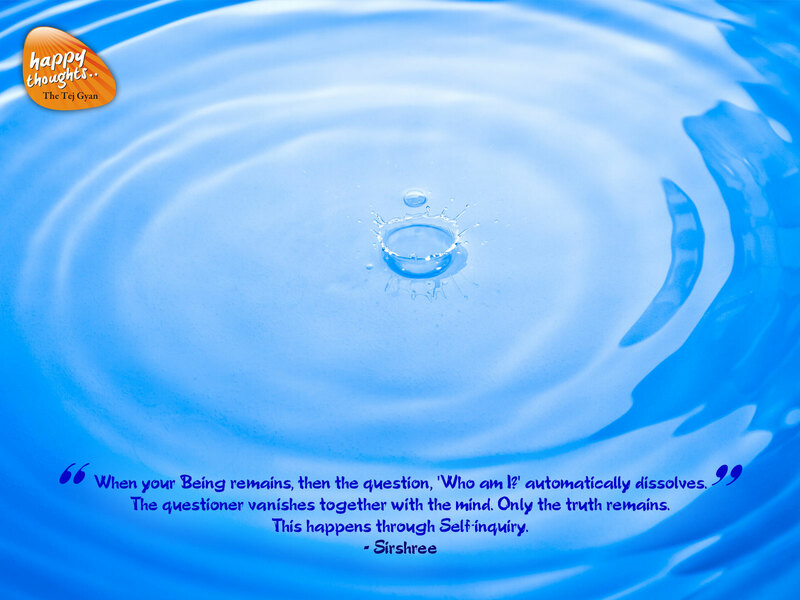 Click here for more awakening one-liners by Sirshree. ” Your every desire, your every thought is a prayer. 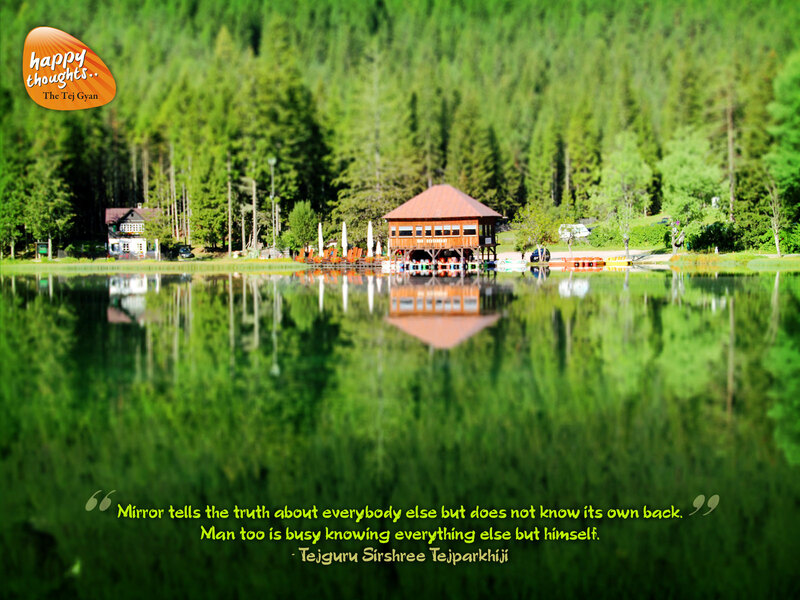 “Mirror tells the truth about everybody else but does not know its own back. 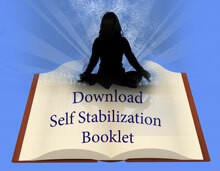 “Accept yourself as you are and invoke the power of truth. 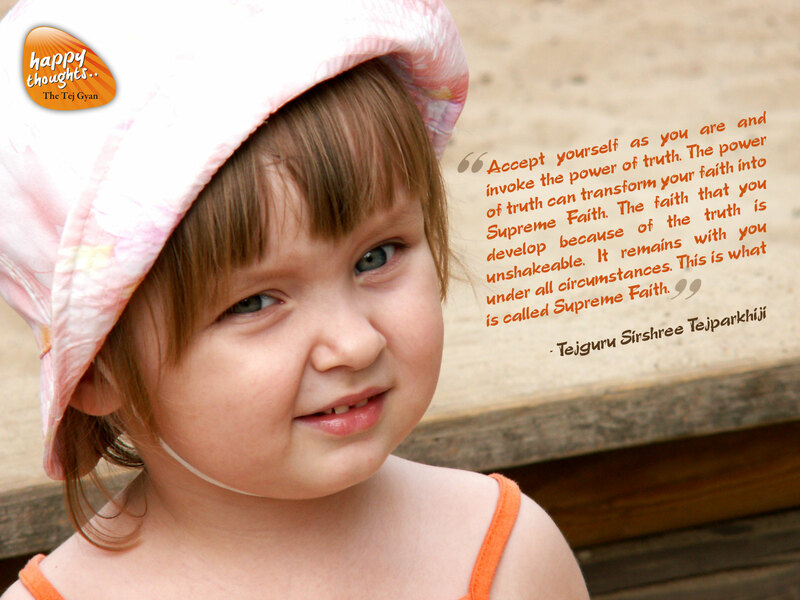 The power of truth can transform your faith into Supreme Faith. The faith that you develop because of the truth is unshakeable. It remains with you under all circumstances.